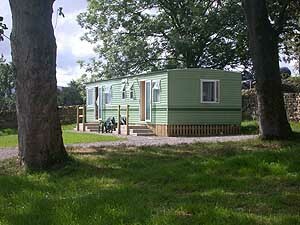 Brownrigg Hall is a peaceful, family run, self-catering caravan park. We are superbly located at approximately 800 feet above sea level within the Lake District National Park. 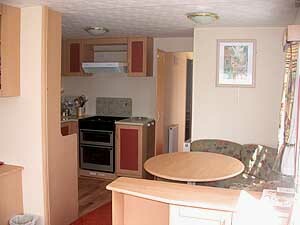 The well equipped static caravans nestle comfortably amidst the northern fells of the Lake District . 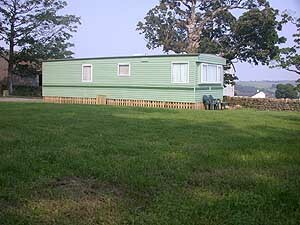 The elevated site overlooks the pretty village of Caldbeck with its excellent amenities. 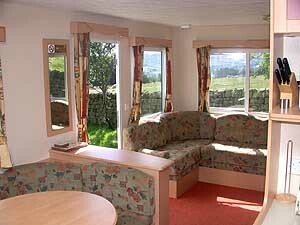 All caravans have magnificent views towards High Pike and Carrock Fell. A traditional dry stone wall and several mature trees surround the park. This is a wonderful location for walking, cycling, touring or relaxing - peaceful, yet only 15 miles from Keswick, Penrith and Carlisle. Access to the fells is direct from the farm with the Cumbria Way (walking) and Reivers route (cycling) close by. The area is steeped in historical and industrial heritage and perfectly located for quick access to the main Lake District centres of Ullswater, Keswick, Borrowdale, Derwentwater and Bassenthwaite, as well as Hadrian's Wall, the Scottish Borders and the Solway Coast area of outstanding natural beauty.